Another new week, another Make Up Monday post! My latest find that is making me happy and helping me to have a ‘glow’ (yes- true feedback from more than one person so it’s a FACT!) is Giorgio Armani’s fluid sheer or “fluide embelliseur.” My friend & neighbor Lindi does freelance makeup, and she recently invited me to come and try some Armani makeup. 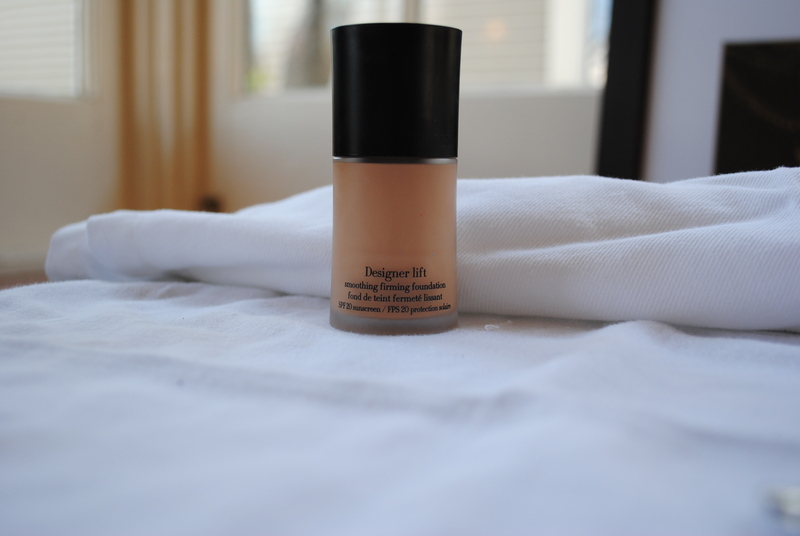 She has a great touch, and she’s the one who introduced me to one of my new beauty essentials! Light and easy to use with a brush (another of my beauty favorites- did you see this post?) it gives a soft, natural boost to your skin. Better yet it lasts for hours without fading…. So even if your usual blush disappears by lunchtime, using fluid sheer ensures you won’t be caught looking pale or washed out. Of course, I also love it for the light, natural look it gives. You can dab it on your lips or even as eye shadow if you want …. 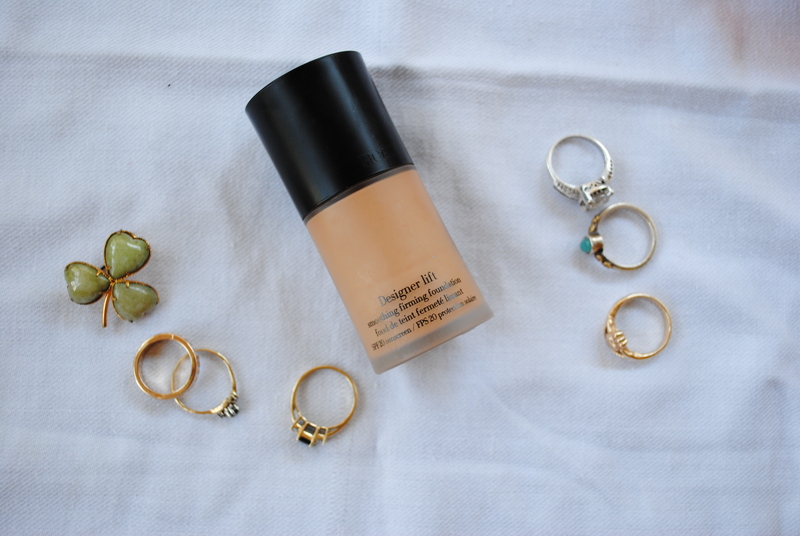 If you mix it with your foundation it can give you an all-over glow, or you can apply it strategically. My favorite spots are on the side of my face (above my cheekbones next to my eyes) and just across my cheek bones. Sometimes, I swipe just above my eyebrows. Even InStyle agrees with me! This is a winning find for sure. What new product have you tried lately that you just love? Share Please!